Television personality Oscar Pambuka’s last major event as the patron of the Zimdancehall awards turned out to be a disaster as this year’s ceremony was snubbed by the genre’s big names. The Zimdancehall awards, the brainchild of Phineas Mushayi, were held in Harare on Thursday night after the organisers failed to put up the event in the first quarter of 2017. Pambuka was forced to step in through his company, Oscar Pambuka Productions (OPP), but his intervention failed to save the situation after the genre’s cream stayed away. The ZTV presenter told The Standard Style that Soul Jah Love and Seh Calaz, who were billed as the drawcards for the event, had other engagements. “They were committed at other shows where they are performing tonight [Thursday] and Soul Jah Love communicated that he would not be around today, but would attend the after party, which is also the case with Seh Calaz,” Pambuka said. Other big names in Zimdancehall who did not show up were Kinnah, Hwindi President, Freeman and Guspy Warrior. There was no explanation for their absence. Veteran Zimdancehall producer Arnold Kamudyariwa said it had become a trend that most big names snubbed the awards. “What big artistes have done today is what they used to do before,” he said. Kamudyariwa, popularly known as Fantan, said the lack of support from the big artists was not good for the genre. The non-appearance of the big names, which some guests suggested was a show of no confidence by the artists in the awards, was not the only sore point on Thursday night. The set up at the ceremony was below standard and there was controversy when at least two people were given the same award in some categories. However, Pambuka defended the awards system, saying the judges had seen it fit to award more than one artist. Apart from the absence of the standard glitz and glamour associated with awards globally, artistes merely got certificates for their efforts. 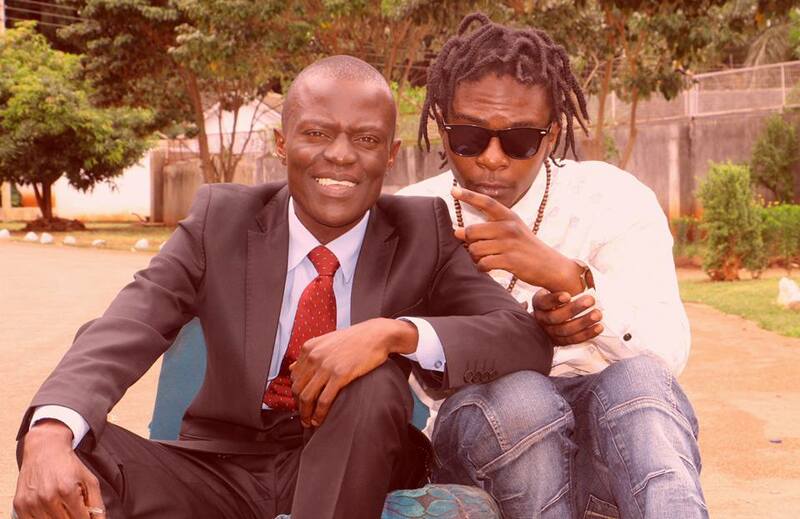 Pambuka, who is also a dancehall chanter, believes all the mistakes he failed to correct in his five-year term as patron of the awards, can be solved by his successor. “It is paramount for new ideas to come through maybe strategies differ [but] going forward, a new person should take over as patron of the Zimdancehall awards,” he said.